Special offers are waiting for you! Signup and Get 10% OFF! 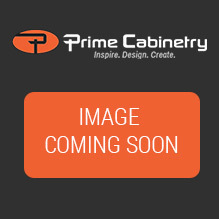 ©2019 Prime Cabinetry. All rights reserved.